Becoming a physical therapist is challenging, yet highly rewarding career choice. You will have the chance to positively impact the psychological and physiological well-being of others. Physical therapists are a unique class of individuals that are highly educated in assisting patients in the area of reducing pain, improving and restoring mobility, and reducing the need for expensive and often addictive medications. Becoming a physical therapist takes a special type of person. Managing a condition or injury with a goal of long term health benefits requires some education. Caring enough about people to help them work through pain might sound easy. Getting people to stick to a plan, especially when it might be uncomfortable might take some motivational skills and a whole lot of heart. If you have a desire to help others, have a passion for health, and a zest for life, physical therapy might be a good career for you! The long-term health and happiness of each patient is at the core of what physical therapists do and hope to achieve. Each patient that a therapist works with is fully examined. A plan is then created that involves the use of treatment techniques that are designed to optimize mobility, improve general functionality, reduce pain and discomfort, and prevent the onset of disability. 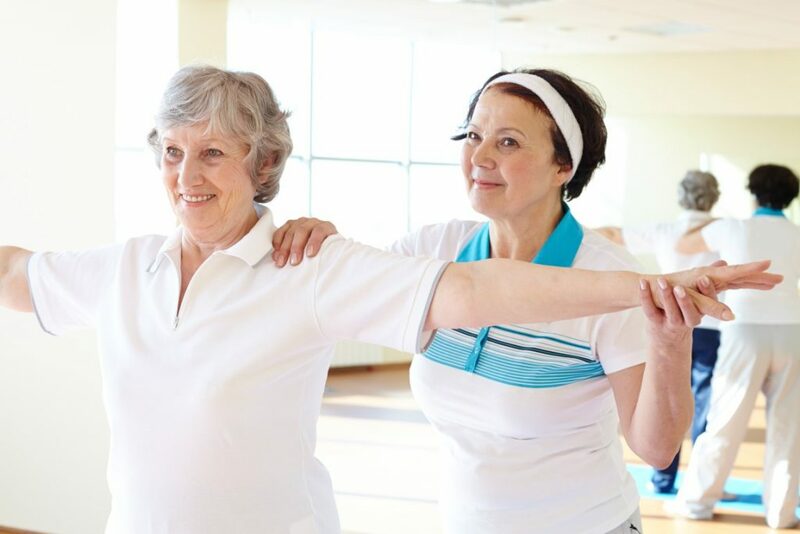 Physical therapists aim to prevent any loss of mobility by encouraging and developing a fitness program that will promote wellness, optimal health, and highly active lifestyles. When striving to become a physical therapist, you will discover that there are many places that you may work. Most attempt to work for a private practice; however, many end up branching out to other areas. 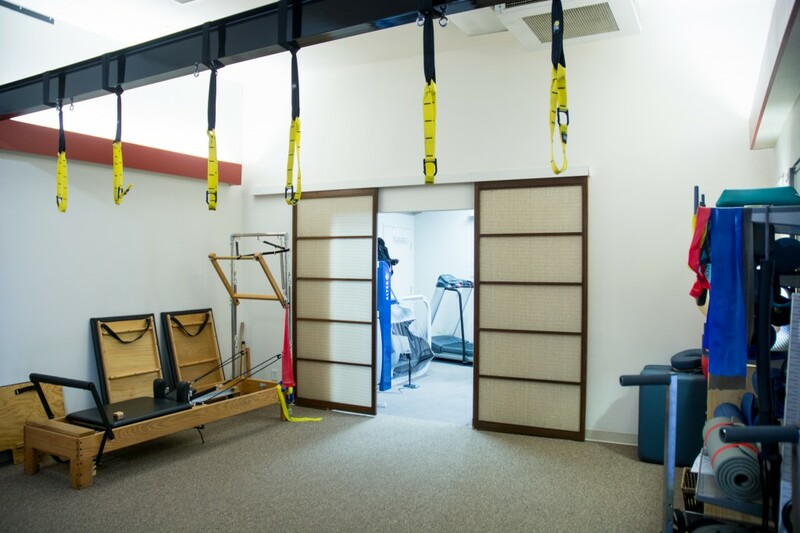 These include – but, are not at all limited to – facilities designed for sports and fitness, schools, agencies that specialize in home health care, clinics that treat patients on an outpatient basis, work environments, assisted living facilities, drug rehabilitation centers, stroke recovery clinics, and nursing homes. Prior to starting the above, a bachelor’s degree is required. The coursework for this degree includes biology, classes in psychology, chemistry, the study pf physics, anatomy of the human body, and, of course, physiology. Once the bachelor’s degree and the doctorate degree are pursued, those that want to become a physical therapist will get to perform work in a clinical setting. This helps in developing interpersonal skills, becoming familiar with the various types of patient interactions, and getting experience in various types of physical therapy, such as those designed for kids, those with disabilities, those with neurocognitive and neurological-based physical complications, and senior physical therapy. Once you have graduated from school, it is time to get your certification. This will be obtained through the state where you would like to work in the field. In order to earn your certificate, you should know something about licensing requirements in your state. You will, eventually, be required to take the examination known as the “National Physical Therapy Examinations”. Upon passing this exam, your state will then require passing a test that covers the laws of the career. You will also be required to pass a background check. Each year, you will likely be required to take continuing education courses, too. Undergraduate studies for becoming a physical therapist will typically take about three years. Immediately following this, you will need to dedicate a total of three years for the Doctorate of Physical Therapy program. All in all, you can expect to spend – at least – seven years in college. If you have a desire to specialize in certain types or areas of the career, you may end up spending longer in the educational environment. The first step to becoming a physical therapist is to earn a bachelor’s degree. This may be in any type of health-related field. You should ensure that the coursework that you engage in involves classes in anatomy, physiology, physics, chemistry, and biology. Next, you will need to complete the doctorate of physical therapy program. To date, you may choose from over 200 different accredited schools. While in this program, you will be introduced to a wide range of topics. These include life span classes, pharmacology courses, applied physical therapy, complex types of health conditions, and those that are similar in nature. Next, identify the licensing requirements of your state and complete them. These include the NPTE test, law test, and the background check. The next step to becoming a physical therapist is to complete a residency program that will allow you to get trained and obtain experience in various areas of patient care. This program will typically last about one year. Now, focus on getting your board certification. All you have to do is perform about 2,000 hours of clinical work and pass a test. 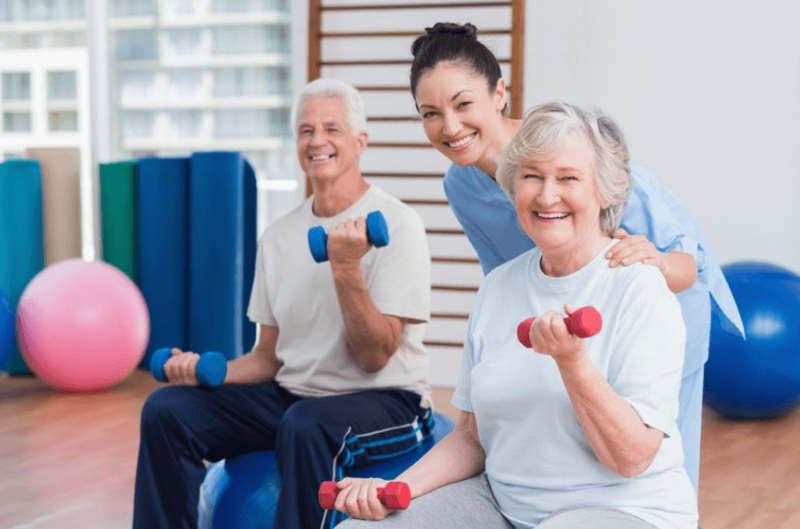 A physical therapy education program is a specially-designed academic program that will prepare you for direct entry into a physical therapy practice after graduation. Upon graduation of a physical therapy education program, you will have the knowledge, the ability to service, the confidence, the adaptability, and the critical-based and integrative-based thinking skills required to succeed in assisting patients with their healthcare needs. You will understand the ethical values of the career and will be highly successful in handling the professional, the contextual, and the collaborative-based foundations associated with the physical therapy practice. In order to become a physical therapy major within the United States, you will first be required to obtain the CAPTE accreditation physical therapist degree from an educational program that also offers a state examination for licensure. “CAPTE” stands for “Commission on Accreditation in Physical Therapy Education”. This is required as a baseline minimum educational requirement to any individual that has a desire to become a physical therapy major. 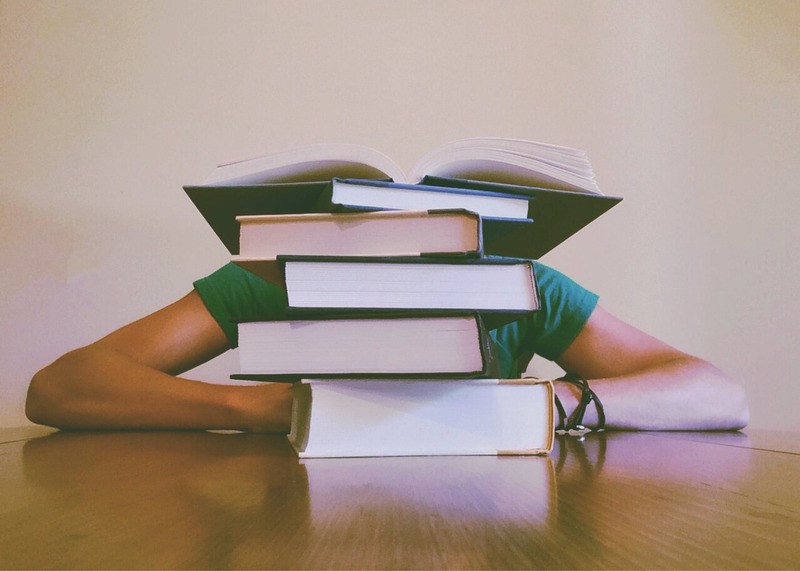 According to studies, approximately 80% of all of the education received with the physical therapy major education curriculum is done within the classroom. This is referred to as “didactic” studies. Then, approximately 20% of the study is done in a clinical setting. In the final section of the physical therapy major education program, most aspiring physical therapists will spend nearly 30 weeks in the clinical setting. If you have a desire to specialize in a certain area of health as a physical therapist, you will be pleased to know that this is possible and quite easy. You simply have to become board-certified as a clinical-based specialist through the agency known as the “American Board of Physical Therapy Specialties” or “ABPTS” for short. Essentially, this process involves building a very broad base of professional-based education and practice experience in order to acquire specific knowledge and skills that focus on a very specific practice area. This type of certification is not mandatory. It is voluntary and based on the career goals that you have, on a personal level. Clinical Residency – This is a specially-designed and planned program that consist of post-professional clinical-based (classroom) education for graduated physical therapists. It helps to advance the professional’s overall level of preparation as a provider of health care services for patients in a specific area of clinical-based practice. You will receive comprehensive levels of supervision in the clinical setting and will receive detailed and highly expansive mentoring with a professional that will enhance your practice, your level of scientific inquiry, and theoretical concepts. Clinical Fellowship – This, too, is a specially-designed and planned program that is meant to enhance the post-graduation education received in physical therapy. It zooms in on the practice focus associated with the professional fellowship. In short, as a “fellow”, you are considered to be prepared for post-residency or you are considered to be a board-certified specialist in one of the previously mentioned areas. First, you will receive highly-focused training that provides advanced levels of clinical education within a very specific area of functioning and/or practice. Second, you will receive direct mentoring and clinical experience that is considered to be extremely extensive. Finally, you will receive advanced levels of skill building for the clinical setting. Once you have decided to become a physical therapist, it is important that you start the process of choosing the right educational program for your career goals. First, you should make certain that the educational program is fully accredited by the CAPTE organization that was previously mentioned. If you are in the process of becoming a physical therapist, it is not only important to know the steps involved and the education that is required. 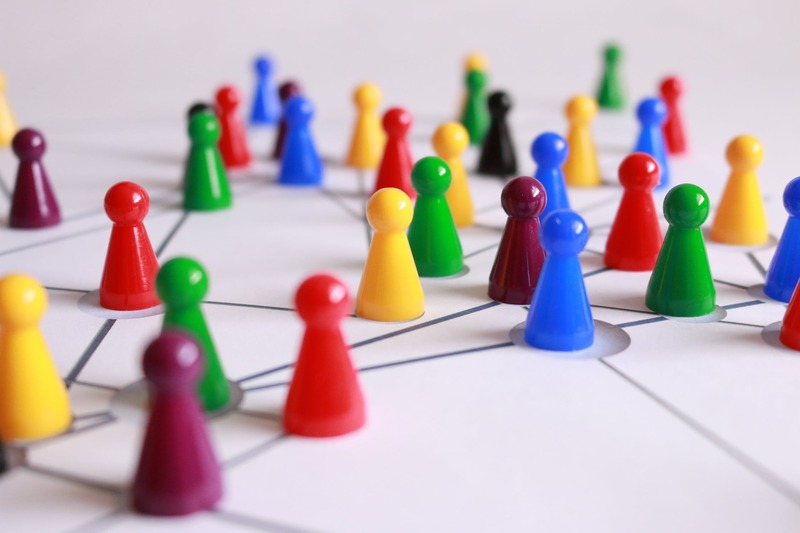 You should also become a member of a physical therapy network that will offer you support, tools, and resources on your career goals. We here at Colorado Physical Therapy Network offer all of this and more! By becoming an affiliate, you will have access to a wealth of information and resources that will help ensure that becoming a physical therapist is an easy, exciting, and highly rewarding endeavor! While becoming a physical therapist takes time, commitment, and a great deal of study, it is a highly rewarding profession that provides numerous health benefits to patients on a daily basis. Our network is designed to assist those pursuing a career in the industry, and to help those that are already established. We offer many resources, tools, and a vast array of information that is sure to help you as you advance into this highly profitable and engaging career.